North Carolina, one of the largest US captive insurance company domiciles, continues to grow. 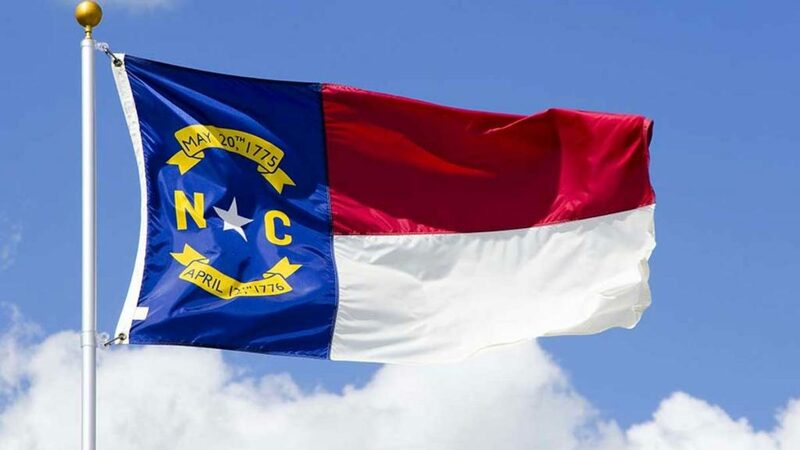 As of April 1, North Carolina, the fourth-largest US domicile, had 244 captives, up from 232 a year ago, according to statistics released Monday by the North Carolina Department of Insurance. Of those 244 captives, 185 are single-parent captives, 29 are protected cell captives, 20 are special purpose captives, and 10 are risk retention groups. As in previous years, North Carolina’s captive count grew due to the licensing of new captives and the relocation of captives from other domiciles. The state’s captives primarily write property-casualty lines of business, while the formation of captives to write stop loss medical coverages is continuing, state insurance regulators said. While North Carolina is one of the newer US domiciles—its captive law is just over 5 years old—the state has been has been one of the fastest growing domiciles. Since 2014, when North Carolina had just 52 captives, the state captive count has more quadrupled, a super-fast growth rate that state captive experts attribute to several factors, especially the high quality of its captive regulatory staff. 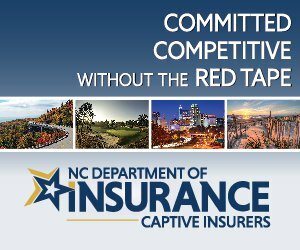 “Through smart regulation and a business oriented approach, North Carolina has emerged as a domicile of choice across the industry,” said Leon Rives II, chairman of the North Carolina Captive Insurance Association’s board of directors and a founding partner of Rives & Associates LLP in Lexington, North Carolina. “The growth is indicative of the customer service orientation that has been instilled in the captive division staff. I was not surprised” at the growth, said NCCIA President Tom Adams in Southern Pines, North Carolina. Captive sponsors agree with that assessment. “We have that ability to pick up the phone and have good and reasonable business discussions. These are highly accessible regulators,” Peter Brunstetter, executive vice president and chief legal officer in Winston-Salem, North Carolina, for Novant Health, a large healthcare system whose North Carolina captive covers a wide range of risks, said earlier. State officials concur with that assessment. “The North Carolina legislature approved superior legislation in 2013 to draw companies to this state, and the department’s staff provides excellent consumer service to keep them here,” said North Carolina Insurance Commissioner Mike Causey. In addition, state legislators have been active in keeping the state’s captive statute up to date. For example, a measure passed last year specified that any change a captive makes to its executive officers or directors will be automatically approved by the state insurance commissioner unless it is disapproved within 30 days after completion of the commissioner’s review of the individuals’ biographical affidavits. 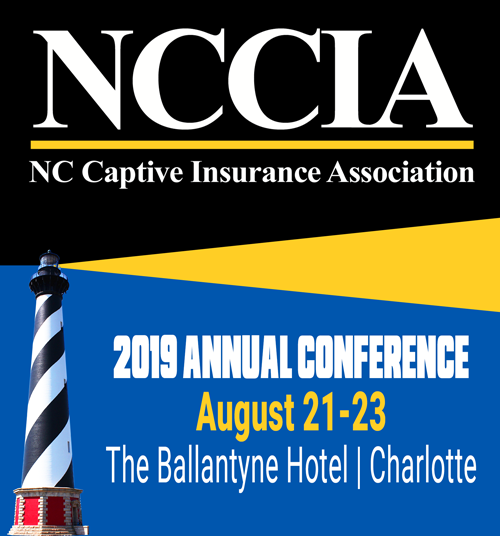 The ongoing support of state lawmakers in updating the captive statute has helped to fuel captive growth, said Martin Eveleigh, chairman of Atlas Insurance Management in Charlotte, North Carolina.